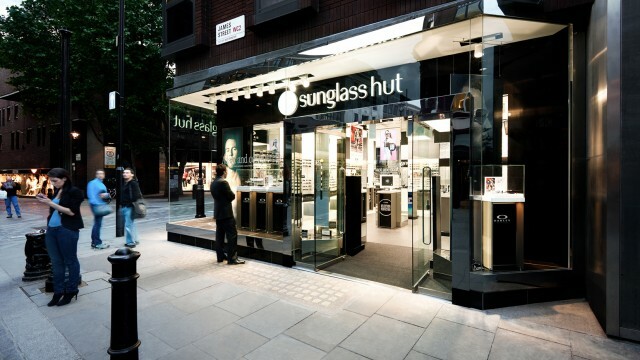 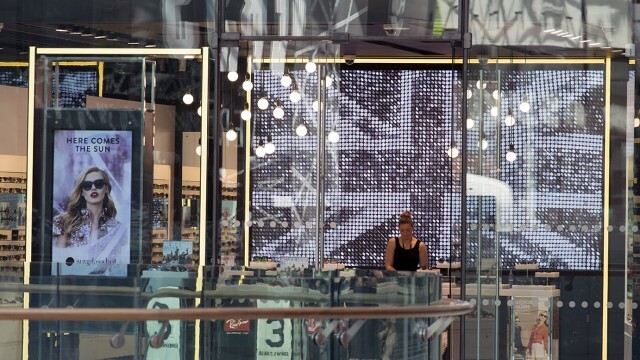 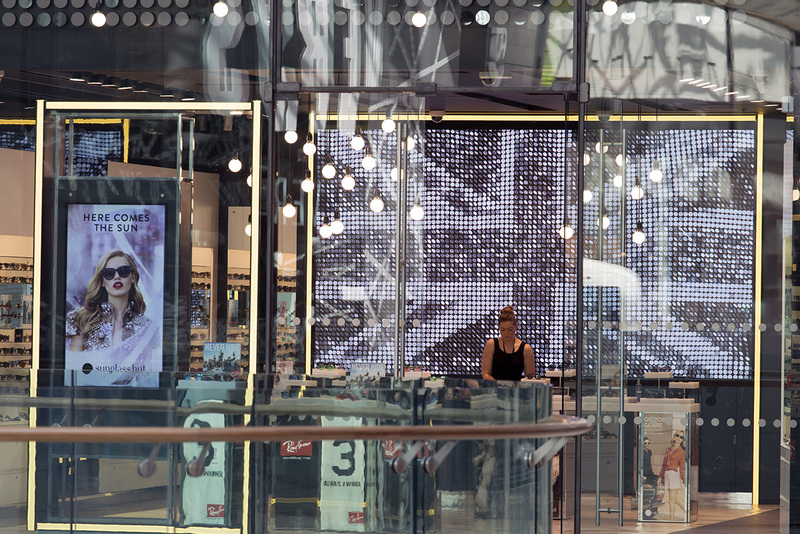 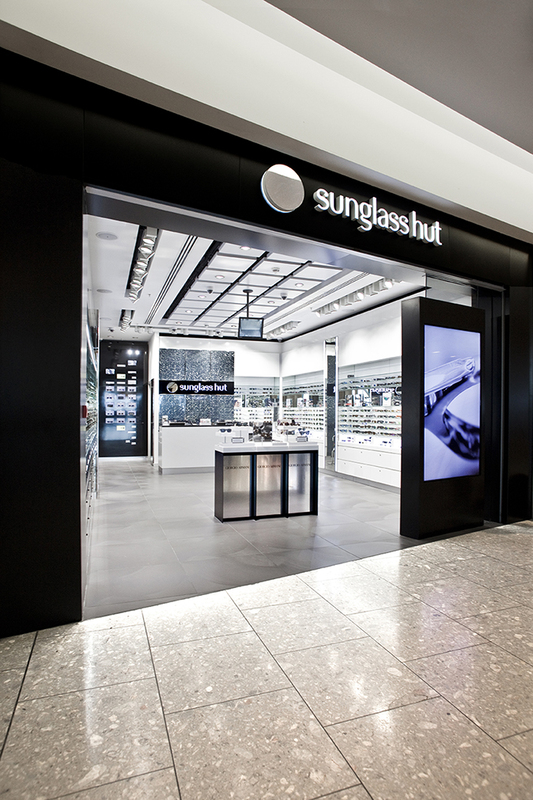 We have been working with Sunglass Hut since 2007 on their UK store rollout programme, including flagship stores in central London and their new generation of UK airport shops at Gatwick South, Heathrow Terminal 5 and the new BAA Terminal 2 which opened in 2014. 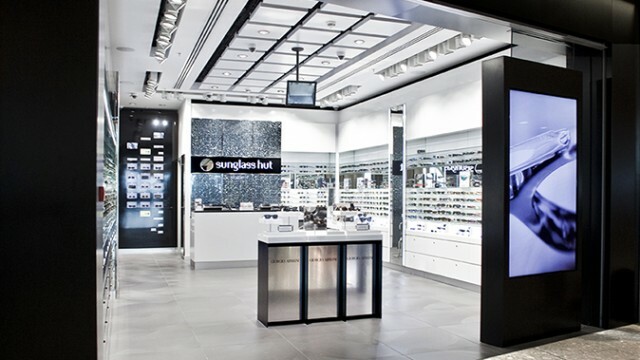 Internationally, we’ve designed Sunglass Hut’s inaugural stores in Brazil and Turkey, as well as shop-in-shops for Holland’s prestigious de Bijenkorf department stores. 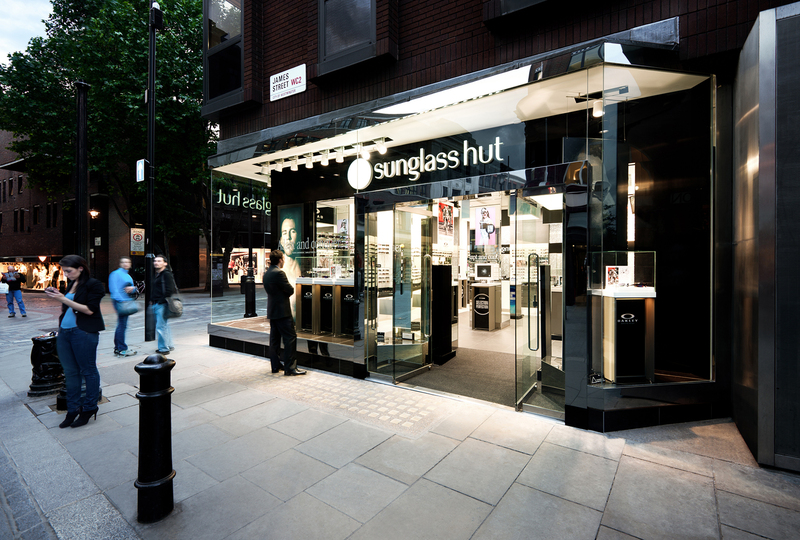 In 2012 our shop-in-shop and kiosk design concept won Sunglass Hut’s international search for an innovative solution to their global development for these retail formats.